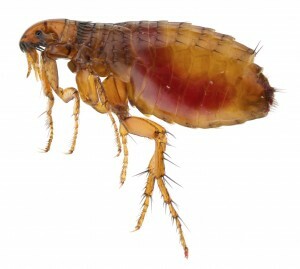 Welcome to Flea Control Doncaster, a part of Pest Control Doncaster , can help with the removal of Fleas within your home throughout Doncaster and surrounding areas and can help with most Flea Problems. 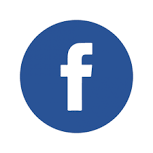 You will find our Flea Control costs very reasonable and Pest Control Doncaster have appointments 7 days a week and we can also do same day appointments at no extra charge. We offer the best Flea Control Prices. Our Flea Controllers will talk you through each step of the way and will offer advice to help the prevention of Fleas. Call Our Flea Control Team at Pest Control Doncaster Today on Doncaster: 0800 0258 324 .